Luis Blasco De La Cruz, the chairman of the Madrid Chess Academy hosted the biggest scholastic chess conference in Madrid. The event was held between 23-25 June, 2017. In spite of the extremely hot weather, more than 100 participants joined the conference. 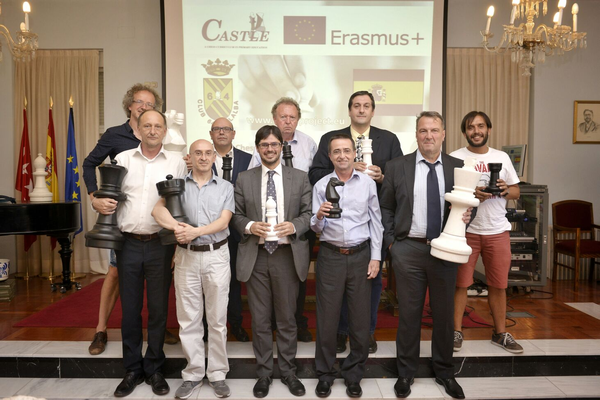 The participants included recognized lecturers such as Pep Suarez (Spanish Chess Federation), Kevin O’Connell (FIDE Scholastic Chess), Martin Huba (ECU), Alessandro Dominici (Castle Project), and Janos Pallagi (LearningChess). Summer vacation is coming, and we hope that you will have a lot of free time to do what you enjoy. To celebrate the end of the school year we decided to grant free access to everyone to our very popular short lessons by GM Jozsef Pinter. Sign up for free to LearningChess and try the interactive grandmaster lessons now. We gladly inform you that we opened our new Chess, Logic, Math and English language online cross-curriculum for kids aged 4-8. 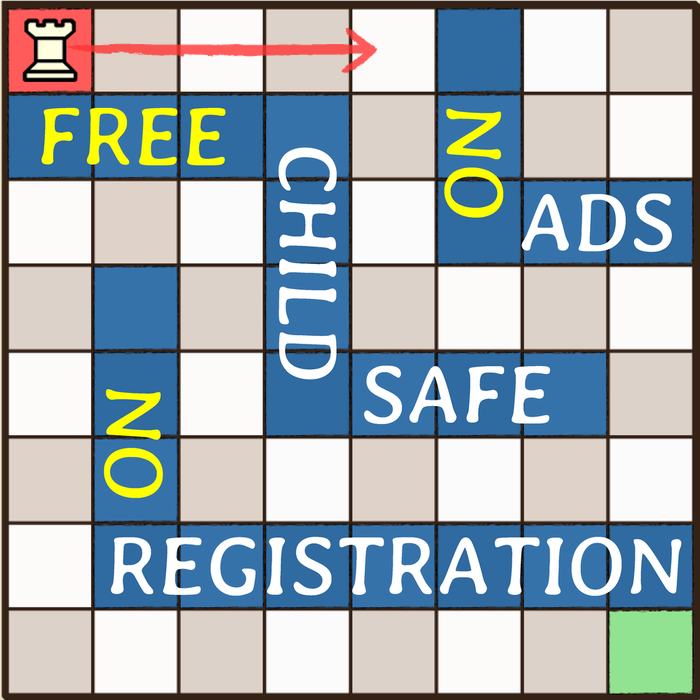 Kids do not need to register to enjoy the playful lessons, and of course our site is 100% child safe and advertisement free. While our mission is to popularize chess – both as a game and personal development tool – all over the world, the course is absolutely free for kids. The new LearningChess Tactics Trainer was introduced in 2016. Our goal was to create a puzzle system with special didactic features that you cannot find in any other online chess learning site. We are making our Tactics Trainer widely available by offering unlimited mixed puzzles to all chess fans for free. Now, at the request of our users, we would like to explain what makes our Tactics Trainer unique in the world. 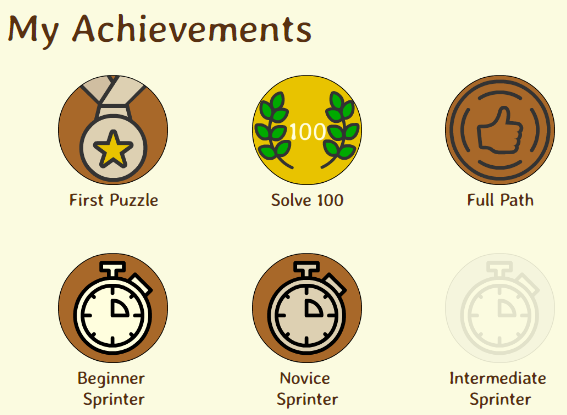 LearningChess introduced a new achievement system, where users can collect badges by solving puzzles and lessons. It is available in US-, UK-English, French, Spanish, Czech and Slovak languages. 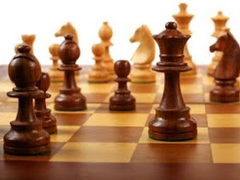 As a chess trainer I tried to use many programs and web sites to find most suitable tool to teach children chess in chess club, chess academy or chess group in leisure center. There are children and students with really varied levels of chess knowledge. They have also different approach to study. They love chess, but they don’t like memorizing and more, they are kids, they want to play. 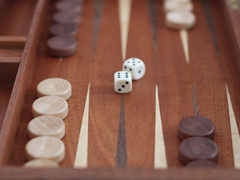 Strategy games such as chess, go, draughts, backgammon and bridge have traditionally been associated with higher thinking skills. 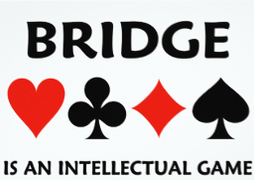 Children who play these games benefit from improved concentration levels and problem solving. 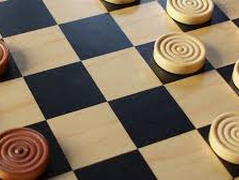 The problem for many teachers and parents is that they do not possess the game knowledge or confidence to be able to teach their children, but the professionals from ChessPlus have the solution. 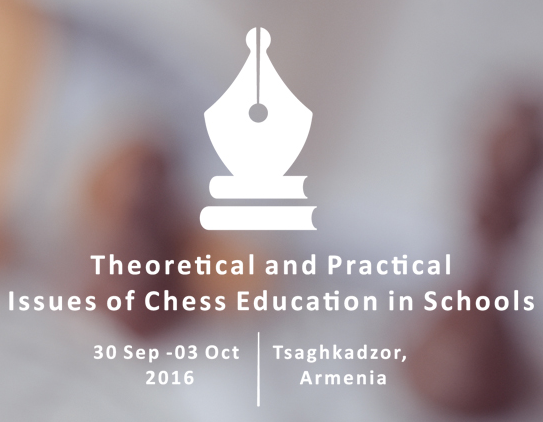 LearningChess presented its new Central- and Learning Management solution in the international conference entitled “Theoretical and Practical Issues of Chess Education in Schools”, which was held on the 1st and 2nd of October, in Tsaghkadzor, Armenia. We are excited to announce that the Madrid Chess Academy and LearningChess have signed a cooperation agreement. 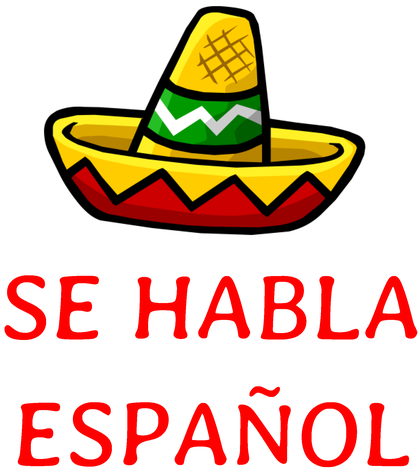 The aim of the cooperation is to make the LearningChess online chess education system available to students and chess fans in their native language in Spain, Mexico, and Latin America. The Internet has changed the way people learn and play chess. 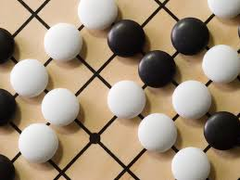 Grandmasters used to prepare against each other by requesting score sheets to be sent using snail mail and now we have free databases with millions of games available to us at any time. 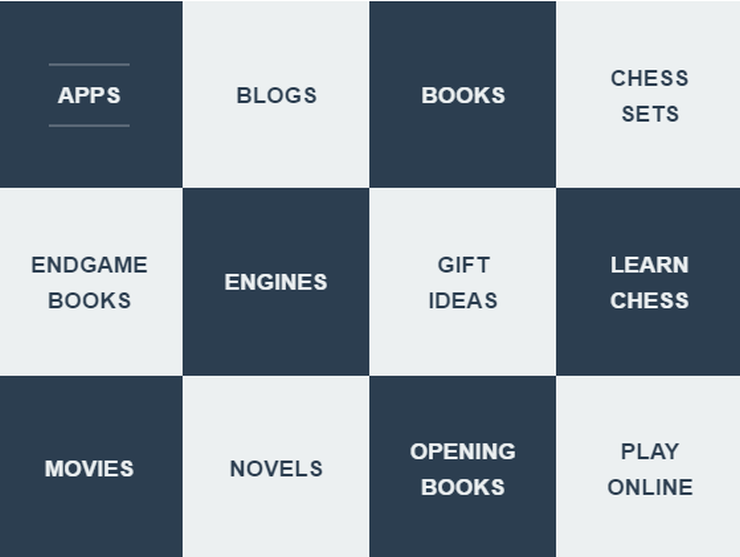 Chess engines have completely changed the way we analyse games and finding guides and books online is easier than ever. With so many resources available there is also an overload of possibilities and it’s often hard to find the right ones for oneself.